How Far is Anmol Shrusti Riverwoods? 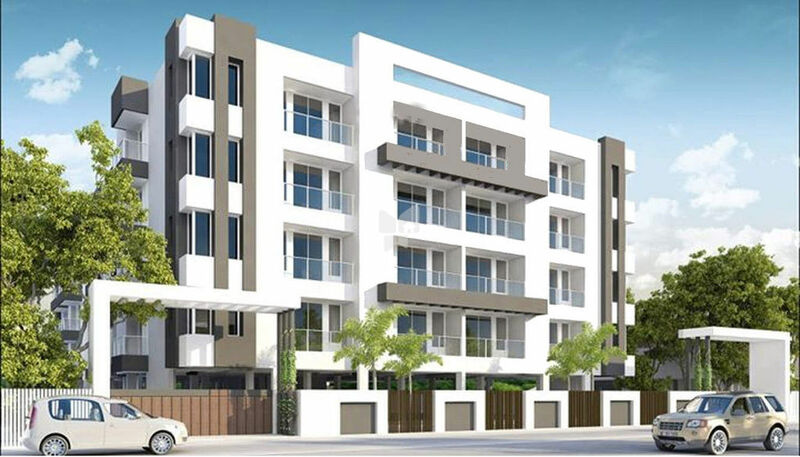 Anmol Riverwoods is a residential project of Anmol Shrusti located in the heart of Chennai. 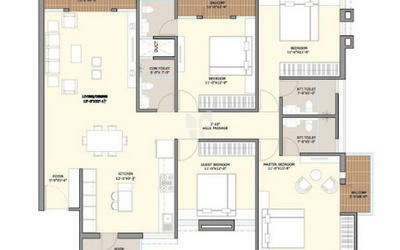 This residential project comprises of 4 BHK apartments with modern decor as well as basic amenities. The area is also well connected to major schools, banks, hospitals and office complexes. RCC Framed Structure, with 9” brickwork for external wall and 4½” brickwork for internal walls. Black granite cooking platform over RCC slab with stainless sink, designer joint free wall tiles dado for 2' 00" height above cooking platform. One loft and ward robe spaces with three shelves in between. EWC/IWC with low level PVC tank and tap, The entire CP fitting will be of Parryware or equivalent make. Main Door- Teakwood frame with BST flush door and other doors in country wood frames and commercial flush doors. Aluminum Windows with steel grills and 4mm pinhead glass. Vitrified joint free tiles for the entire flat and Antiskid tiles for Bath rooms. High quality plastic emulsion paint Enamel paint for joinery work and Melamine finish for main door. Three-phase service connections, independent meter with copper multi-corewire in concealed PVC conduits, modular switches of Anchor in white colour. Natural stone flooring with grillwork.